The best solution for a perfect application. 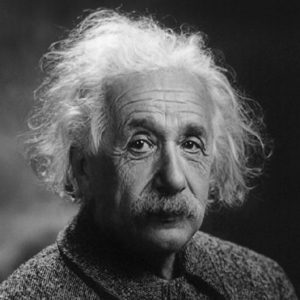 We work to ensure optimally designed, precise, robust and durable products. We’re focused on our ability to create products adapted to our customer’s needs. 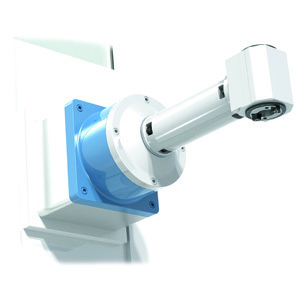 Customized products for Innovative solutions: We match the tool to the part and the machine. Today, products supplied range from Speed Reducers (Torque Increasers), Polygon Milling Attachments, Thread Whirling Attachments, special design I.D. 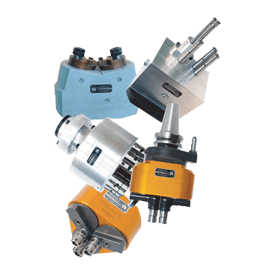 Key Cutting Angle Heads, Saw Milling Heads, and more. Madaula S.A. had its origins as a supplier to local OEM’s in the Barcelona, Spain region back in the 1960’s. 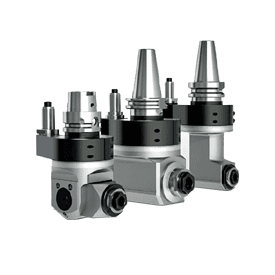 Over the years, they began to produce their own product line, consisting mainly of Speeder Heads (Speed Increasers) and Multiple Spindle (Multispindle) Drill Heads. 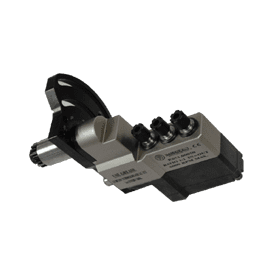 Soon, with the success of these lines, demand rose for more custom designs, and the introduction of Right Angle Milling Heads and Adjustable Angle Milling Heads. 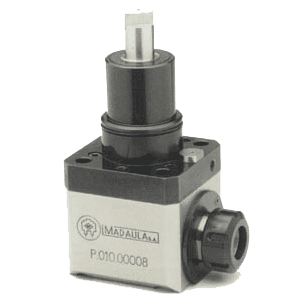 With the advent of driven tool stations on lathe turrets, Madaula entered the “live tooling” business as customers demanded more adaptable solutions than were being offered by the machine tool builders. 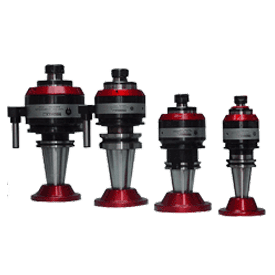 Now, Madaula is again a leader in the industry by supplying new and innovative designs for the Swiss Lathe industry, as well as becoming an innovator in the after-market design and production of Thread Whirling heads for all the major manufacturers of Swiss lathes. 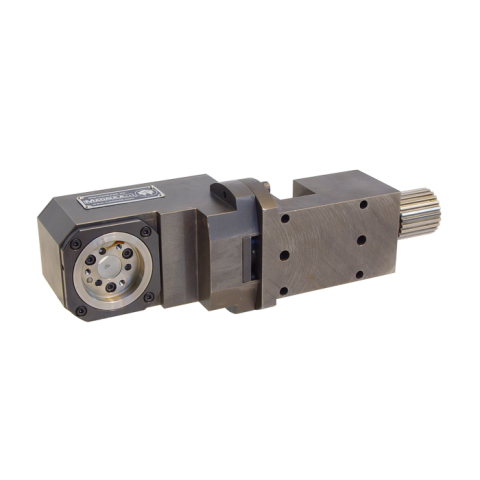 Euro-Technics, Inc. has represented the Madaula S.A. product line in North America for 20 years, bringing design and application experience to various customers in the U.S, Canada, Central and South America, in various industries, including Energy, Medical, Aerospace, Automotive, Mold and Die. We have tried to capture the essence of the range of the Madaula factory here on these pages. 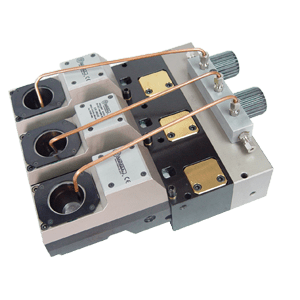 If you don’t see what you’re looking for, please call and ask one our experienced tooling engineers to supply information for your specific application. U.S, Canada, Central and South America, in various industries, including Energy, Medical, Aerospace, Automotive, Mold and Die.